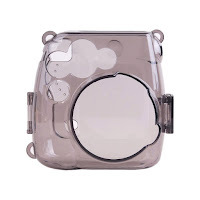 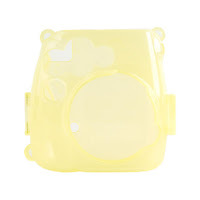 Protect your instax camera against dust and damage with this Fujifilm Instax Mini 8 Crystal Case. 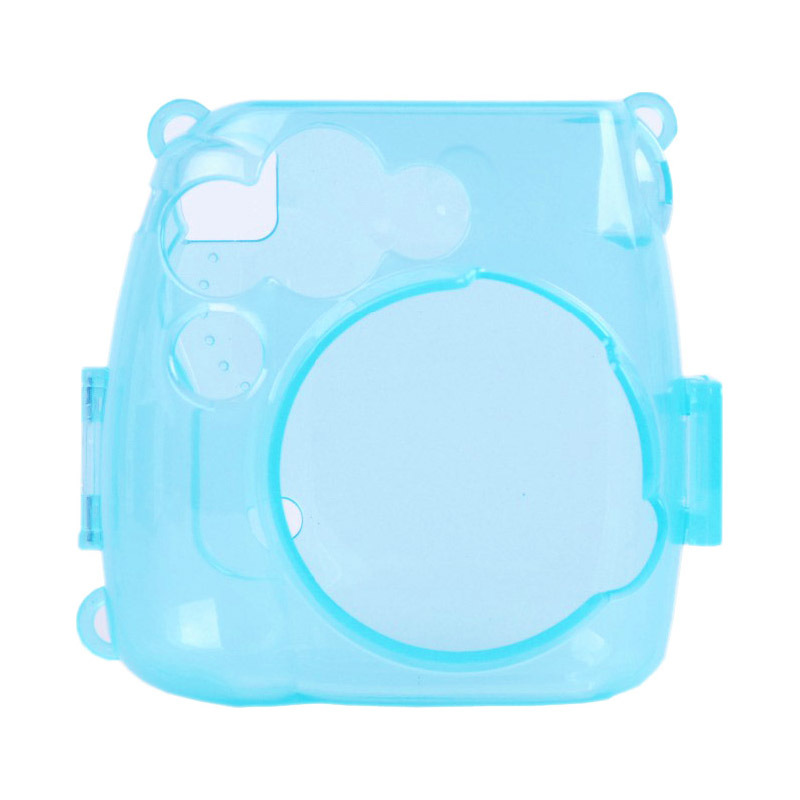 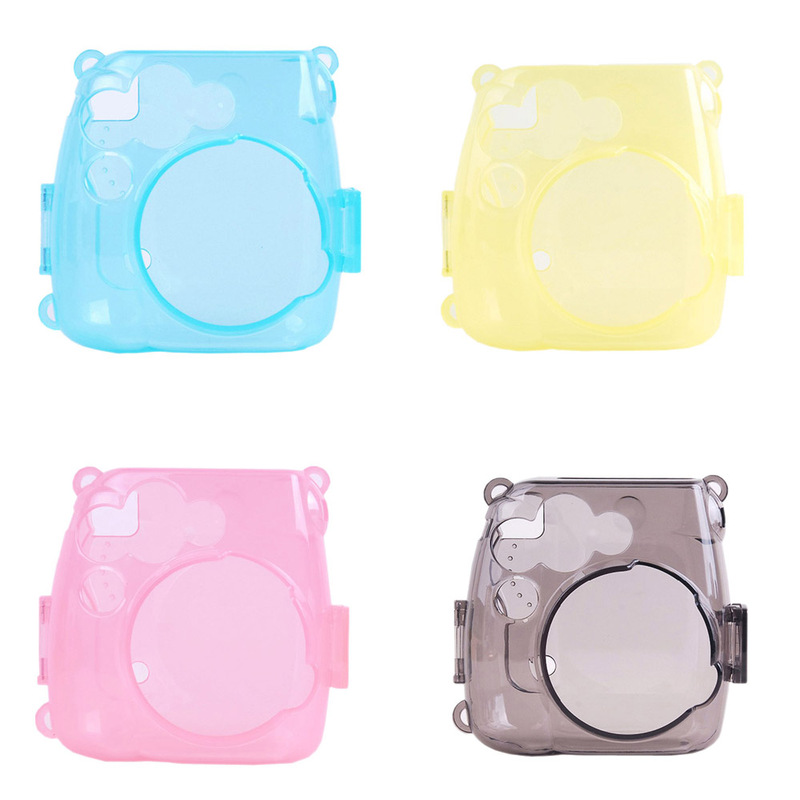 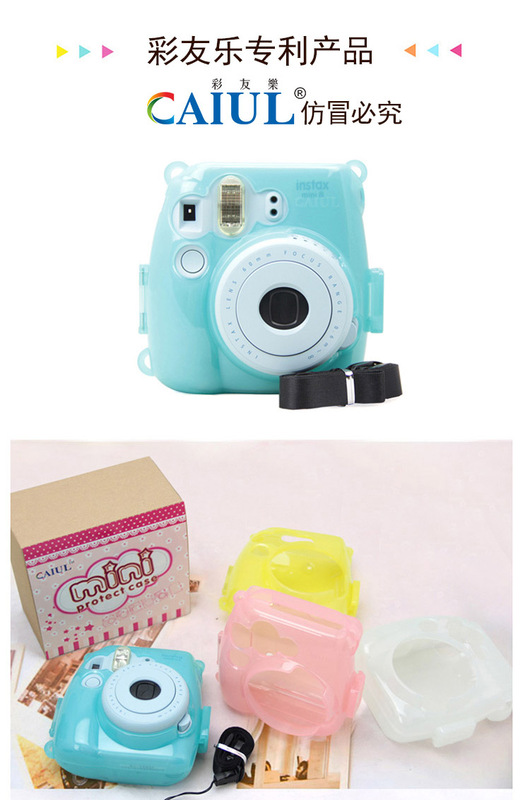 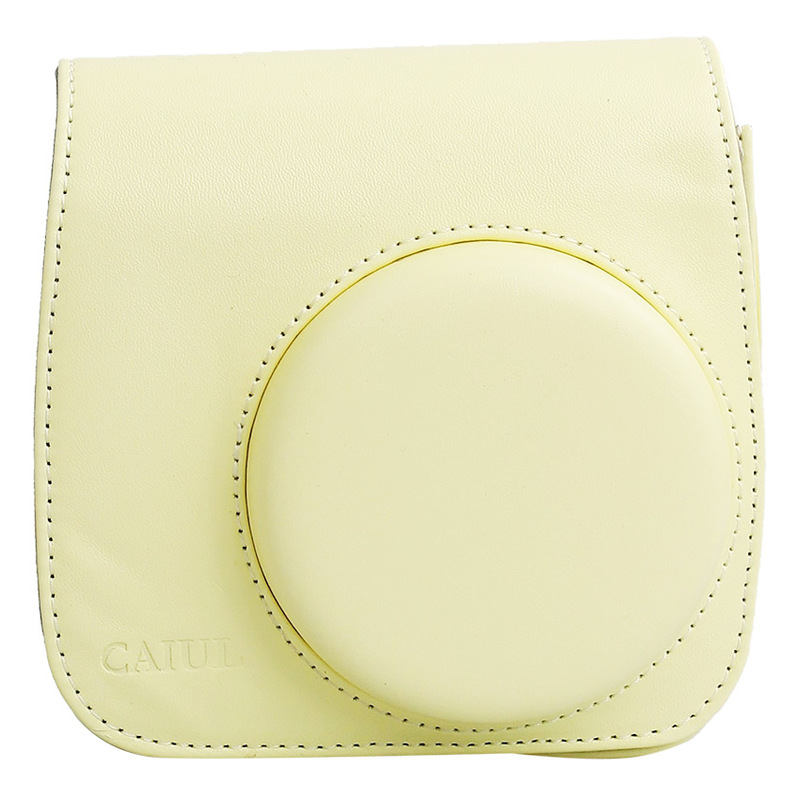 It allow operation of the camera without taking it out from the bag. 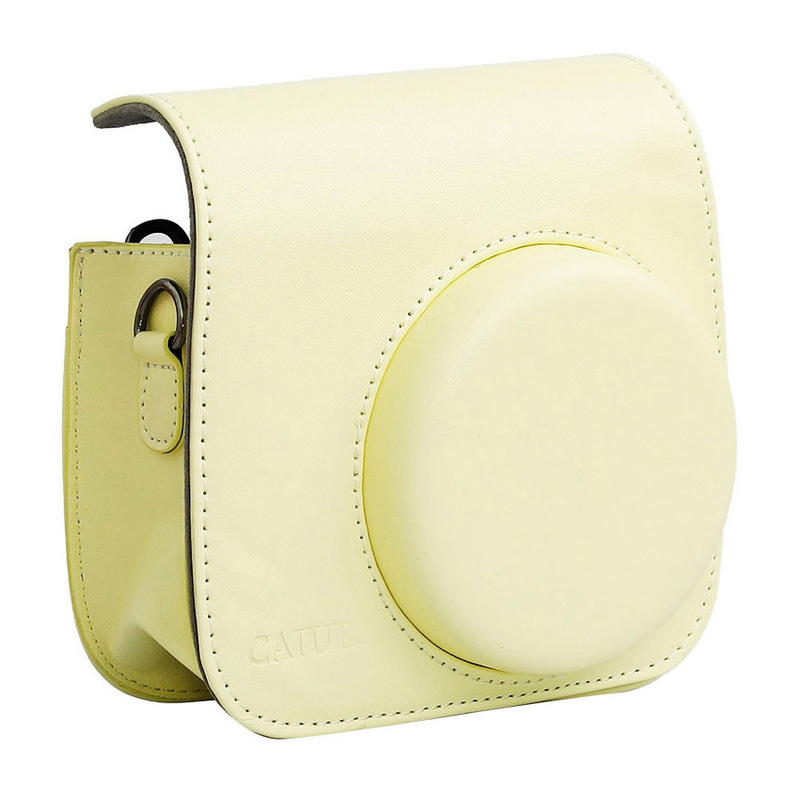 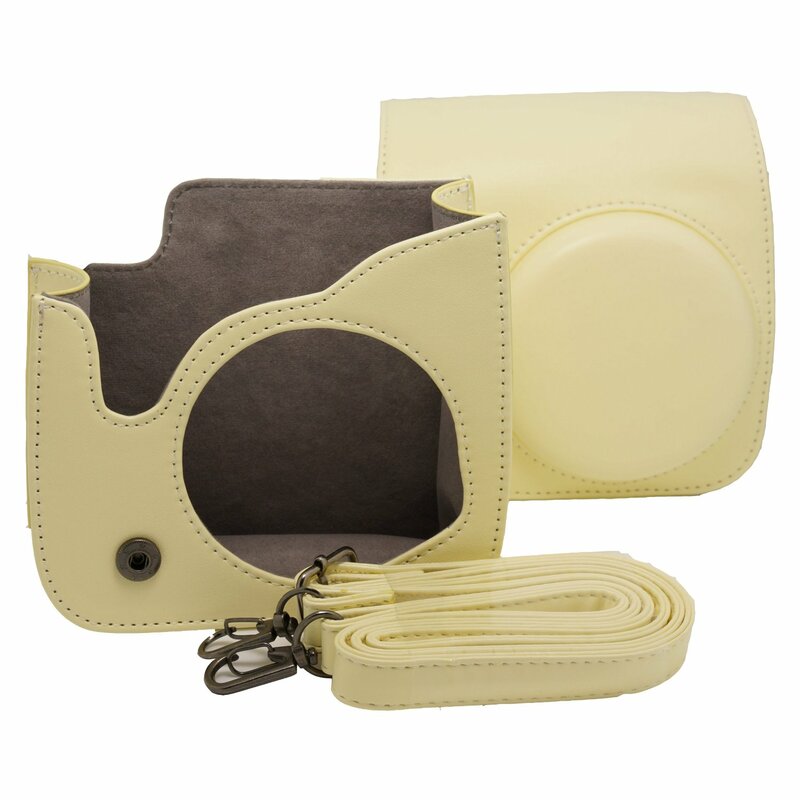 Strap is included for carrying your instax camera around.